Violence continued to rage on the street, with another five people killed during the latest opposition-led strike against President Nicolas Maduro’s planned election for a powerful new Constituent Assembly on Sunday. At least 108 people have died in anti-government unrest convulsing Venezuela since April, when the opposition launched protests demanding conventional elections to end nearly two decades of socialist rule. 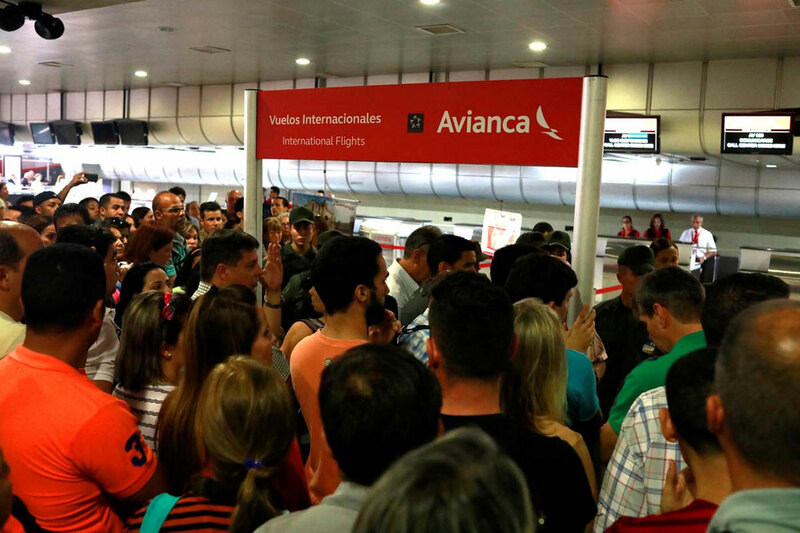 There has been widespread international condemnation of Maduro’s Constituent Assembly plan. The United States on Wednesday announced sanctions against 13 current and former officials for corruption, undermining democracy, and participating in repression. The former bus driver and union leader reiterated that the assembly was the only way to bring peace to Venezuela, blasted threats of further sanctions from “emperor Donald Trump,” and hit back at accusations that he is morphing into a tyrant. “The usual suspects came out to say Maduro had become crazy,” he told cheering red-shirted supporters in Caracas. 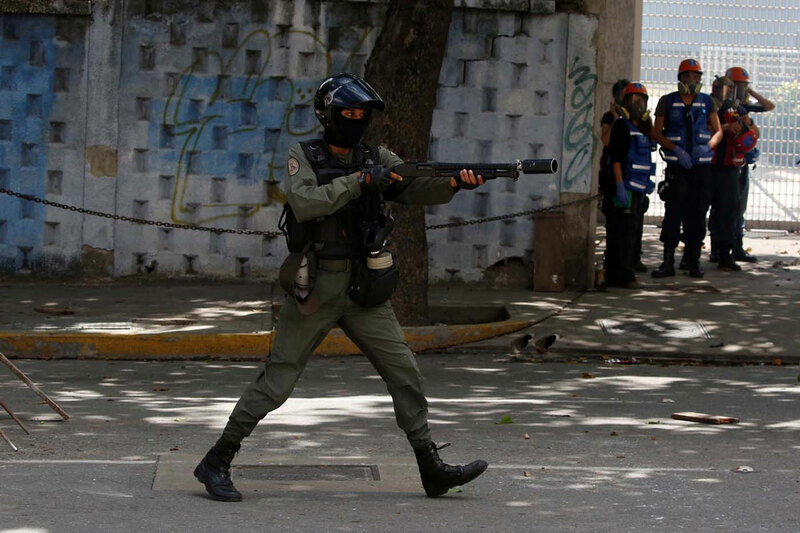 A 23-year-old man and a 30-year-old man were killed in western Merida state and a 16-year-old boy was killed in the poor Caracas neighborhood of Petare during clashes on Wednesday. Over 190 people were arrested during the stoppage on Wednesday and 39 on Thursday, said local rights group Penal Forum. Since April, authorities have rounded up nearly 4,800 people, of whom 1,325 remain behind bars, the group said. Wuilly Arteaga, a violinist who has become one of the best-known faces of the protests, was among those detained by the National Guard, Penal Forum added. The political crisis in Venezuela has deepened ahead of a controversial vote. US Government Orders Family of American Diplomats out of Venezuela Capital.